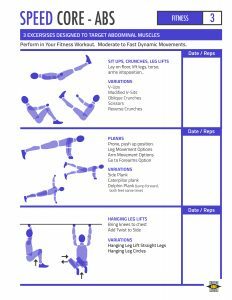 Mobility Set #2 includes 8 static stretches to be performed after a workout, fitness activity, or in the evening. 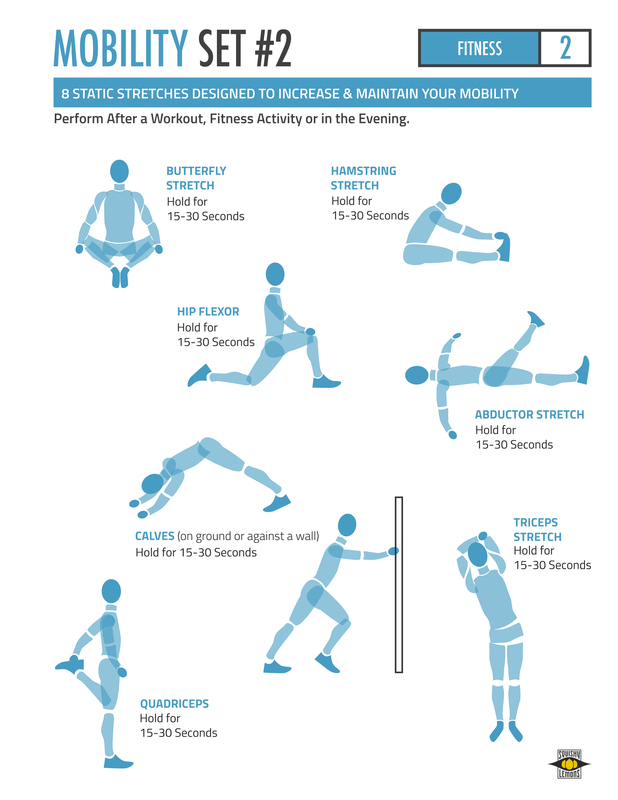 Perform these stretches by holding to moderate discomfort for up to 30 seconds to increase and maintain your mobility. 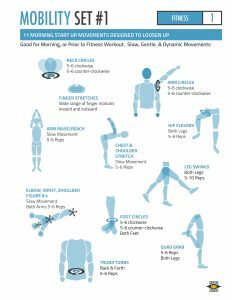 It is important to carefully research these exercises prior to performing so that you reduce the risk of injury. Please consult a certified professional and doctor prior to performing. 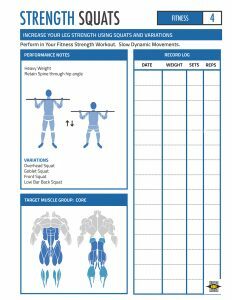 Designed to be printed at home. We supply the PDF, you can then download, print, and 3-hole punch if you prefer to keep in a binder. PDF Prints let you take your life offline…with the help of the Internet.